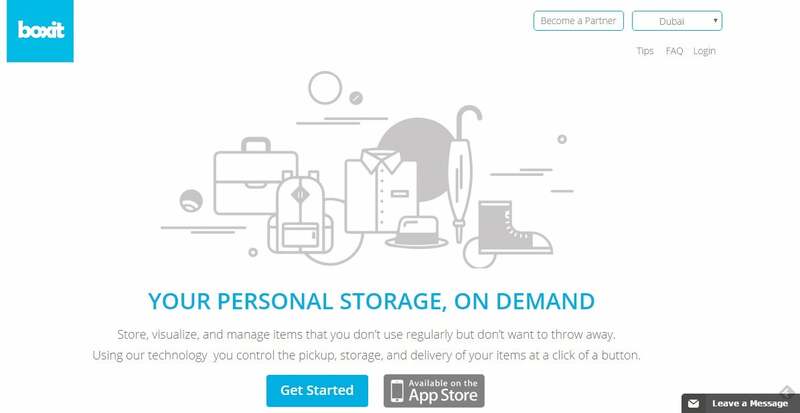 Boxit can’t provide the emotional space the title might suggest, but the company can, however, connect people seeking extra storage space with credible logistic companies with just the click of a button. Simply put, Boxit lets users order a number of boxes as needed, pick it up, and provide you with a visual online catalog of your stored items with an iOS mobile app to manage your storage (and yes, an Android version is in the works). This feeling seems to have resonated well, given that the startup has caught the attention of angel investor Sabah Al Bader from whom they received “almost US$100,000” in angel funding, as well as InfoFort CEO Abed Shaheen and Aramex M&A Director Nader Museitif joining Boxit’s board as strategic advisors. The startup also has a few notable recognitions from the ecosystem: it was winner of the Kuwait edition of Startup MENA’s GCC Pitch Challenge 2015, winner of the Kuwait edition of the South Summit 2015, grand champion for Dubai Smart City App Hack 2015 and first runnerup at Seedstars World’s Dubai 2015 round. Boxit was started by three founders: CEO Premlal Pullisserry, VP of Operations Abraham Thomas and VP of Sales Joby Matthew- between the three, their backgrounds include logistics, corporate business development, telecom, technology, and operations. The Kuwait-based startup was launched in February of last year with pre-bookings, partnering with Sirdab, an accelerator that Pullisserry regards has helped them connect to the tech community and early adopters, with investor Al Bader assisting them in settling legalities. In the startup’s early days, Pullisserry says the team adopted the lean startup approach, starting with oneon-one surveys with people in communities (even shopping malls) to determine whether a market for the service exists. With enough data, a landing page was set up explaining the idea and a form to request pre-booking. “The response was really encouraging, and then we started developing an MVP of our mobile app and shared it with the registered users to try using it.” Pullisserry adds that after collecting feedback, the team began developing a full-fledged application, and then launching its iOS and web version. 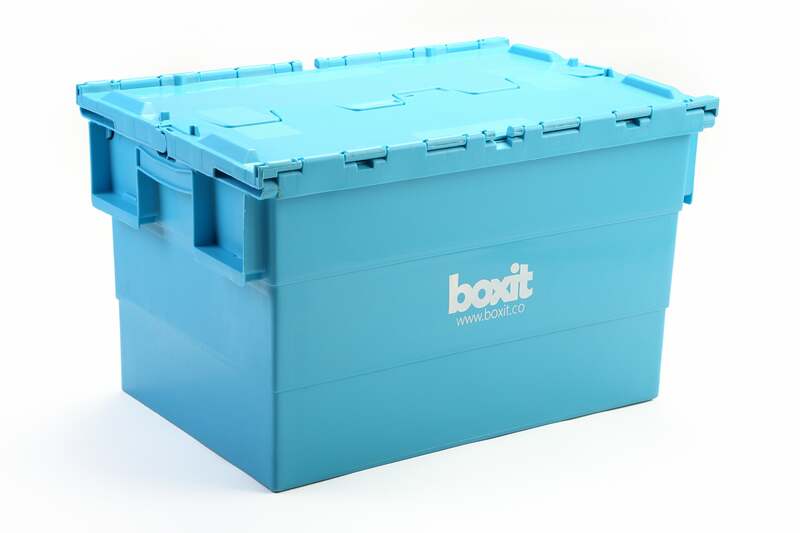 It’s interesting to note that Boxit didn’t start out as it is and actually pivoted from its operational end, with the original idea being about building or renting large spaces to convert to warehouses to store customers’ items. That approach, according to Pullisserry, would have been extremely capital-intensive, and that would have “only incrementally innovated the traditional industry, rather than disrupt it,” adding that in the team’s search for a facility, they found logistics and warehouses companies such as Aramex had surplus spaces. 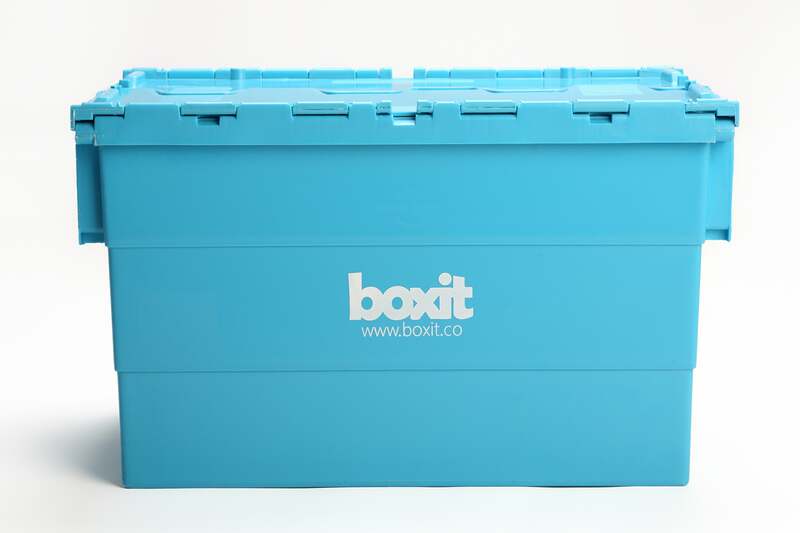 Boxit sees itself as “the future of on-demand personal storage,” with a subscription-based model. Charging a monthly rental fee per box as its business model, it aims to simplify the process while making storage costefficient, by forgoing the traditional route of renting storage rooms on a monthly basis, and having to pay for it, regardless of whether it were full or not. The platform positions itself between consumers and facilities, instead of providing the selfstorage spaces themselves, allowing the startup to scale quickly, focus on user experience, maintain a lean team, develop the user-friendly platform, and improve its services. Marketing-wise, word of mouth has thus far been its go-to modus operandi, while with online efforts, they’ve started with marketing and social media campaigns. Offline, Boxit is targeting companies in Kuwait such as professional associations, and attending local community startup events to share its services. What’s next? The Boxit team is seeking funding for its expansion to UAE, KSA and eventually other MENA markets- Pullisserry proposes the team has more features and ideas up its sleeve for Boxit’s progress, and encourages the rest of us to keep an eye out for developments.